Get your YOGAthletica 200-hr Yoga Alliance Certification in Just 2 Weeks! 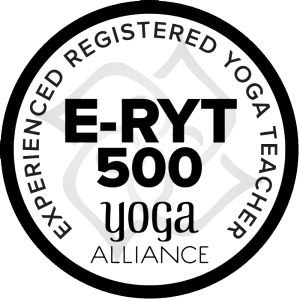 Whether you are a highly experienced practitioner or a brand spanking new-bie looking to deepen your proficiency and understanding of the practice and teach, this 200-hour Yoga Alliance-certified yoga teacher training is for you. Presented in a clear and accessible format, YOGAthletica teacher training is appropriate for anyone with the dedication, heart and passion for yoga, interested in learning its magic and intricacies from the ground up. If you haven't seen Shana in action, check out her YouTube channel for a taste of her teaching. She's all about explaining the logic and technicalities behind the yoga postures so that students can mindfully and intelligently approach everything from the simplest to the most advanced yoga asanas and transitions. Oh...and she's all about having a great time doing it. 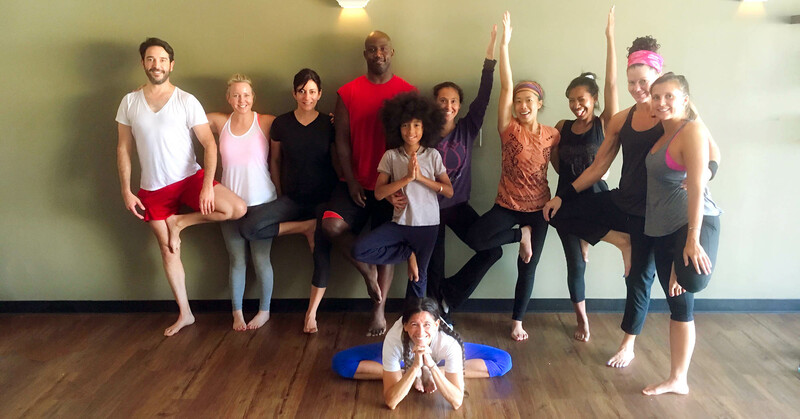 While most other teacher trainings focus only on deepening your own physical practice, YOGAthletica Teacher Training is all about the actual teaching process. Yes, you will graduate with a stronger, more refined personal practice. Guaranteed. But you will also be teaching from Day One. And by the end of the training, you will be able to confidently and concisely articulate your knowledge into awesome full-length classes. Small, intimate groups guarantee an extremely personalized experience and profound growth and learning. Discount offers cannot be combined. Individual payment plans are available. Low-cost shared housing options provided for out-of-town students. Of course, if you want it, you will also get a new career out of the training, and all graduates will qualify to register as Yoga Alliance RYT-200 Level teachers. Interested? Fill out the attached form and return it to Shana@YOGAthletica.com. Payments can be made via check, cash, bank transfer, credit or debit. Please mail checks to Shana Meyerson, YOGAthletica, 11639 Chenault Street, #401, Los Angeles, CA 90049. Transfers via venmo can be made to @miniyogis. Credit/debit payments to shana@YOGAthletica.com via PayPal are subject to a 5% surcharge plus applicable fees. Still have questions? 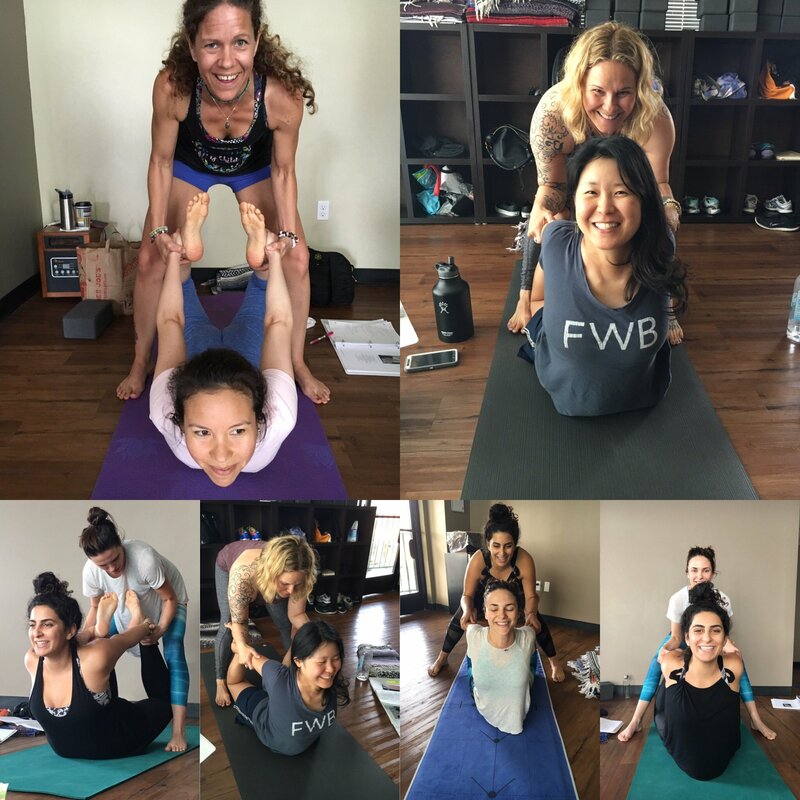 Just contact Shana at Shana@YOGAthletica.com, 310.471.9644 any time for more information. *Payment includes a $500 non-refundable deposit. A 5% surcharge applies to credit or debit payments. All transfer fees and charges must be covered by the student. No refunds or credits will be issued after June 15, 2019.